A major research project, aimed at surveying and documenting the churches of medieval Szatmár country, was completed last week, and its results are now largely available on the web. 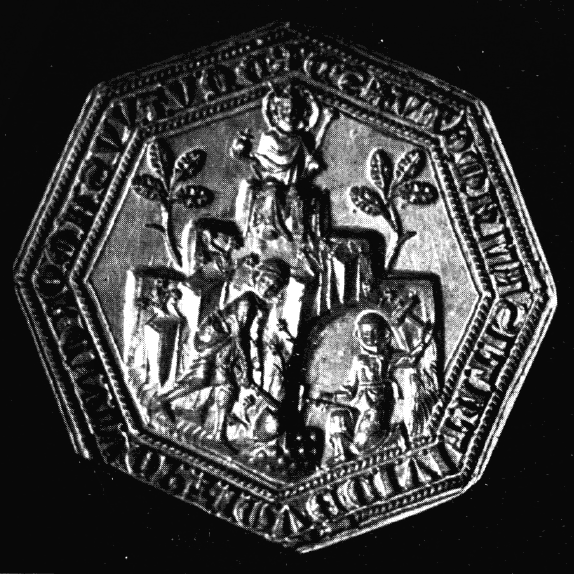 As the territory of medieval Szatmár country is today divided between Romania and Hungary, the research project was a joint Hungarian-Romanian one, funded by the EU. The project documented a large number of medieval churches, including some only known from excavations. The area preserved some important medieval buildings, such as the Romanesque basilica of Ákos (Acâş), but most surviving buildings are small medieval parish churches. The project consists of the following main elements: Mapping out a thematic route of medieval churches in the Hungarian-Romanian border area (in historic Szatmár county), which is the first common thematic route of Szabolcs-Szatmár-Bereg and Satu Mare counties. This route is supported by very useful and informative material: maps, brochures and on-site information. 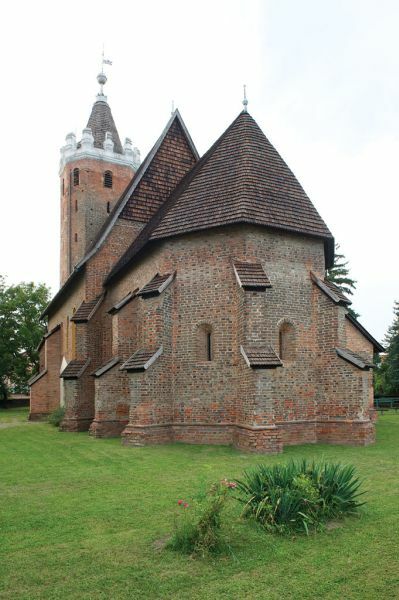 The route includes 30 medieval churches - 20 of them located in the Hungarian county of Szabolcs-Szatmár-Bereg, while another 10 in the Romanian country of Satu Mare. A brand new website was also developed, which contains all the necessary information about the route and the churches. This website is available in Hungarian, Romanian and English versions. English readers should maybe start on this page. 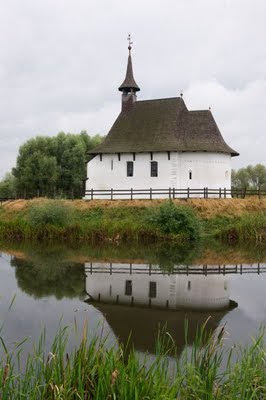 The website - even though the English-language texts are only summaries of the Hungarian versions - provides ample information in English on the medieval buildings of the region, and is thus highly recommended. This coming weekend, on October 8-10, 2010, an international conference will be dedicated to medieval ecclesiastical architecture in Transylvania. Jointly organized by the County Museum of Satu Mare (Romania) and the Museums of Szabolcs-Szatmár-Bereg County (Hungary), the conference will be held at Szatmárnémeti (Satu Mare). Speakers will include noted archaeologists, art and architectural historians both from Romania and Hungary. 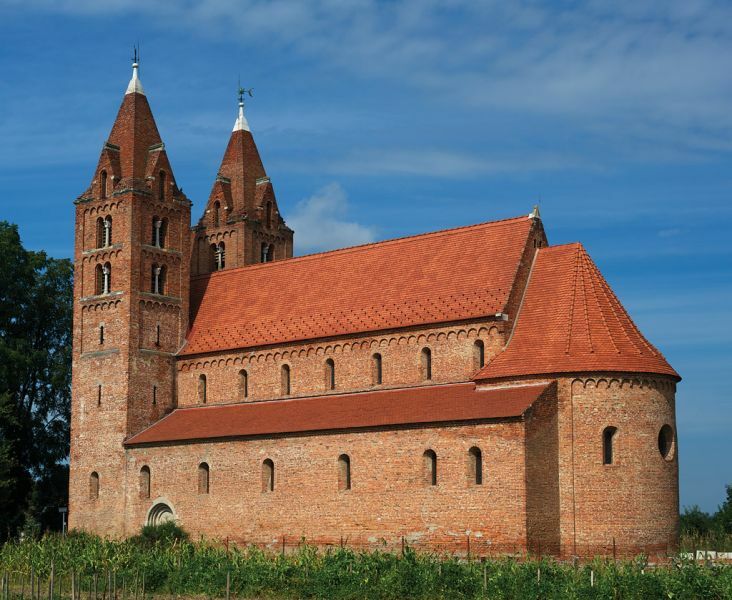 Topics include mainly Romanesque and Gothic church buildings and medieval wall-paintings. I uploaded the program of the conference, you can read it by following this link. The present conference is the 7th in a series started in 1997. 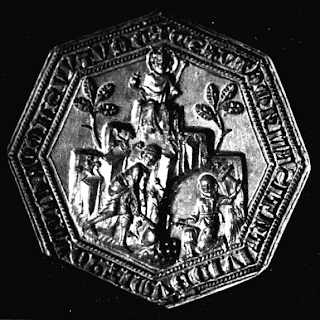 This long tradition and the international nature of the conference makes it one of the most important forums to present new research on medieval art in Transylvania. Another important factor is that the conference papers are published in bilingual (sometimes tri-lingual) publications. So far, four volumes have been published, and volume V is currently in preparation. 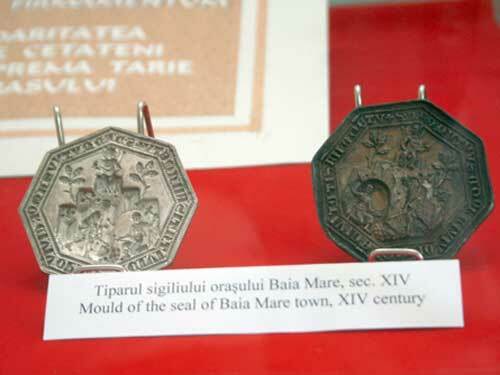 You can reach these books, and many other publications of the County Museum of Satu Mare on a website they dedicated to monuments of the county. 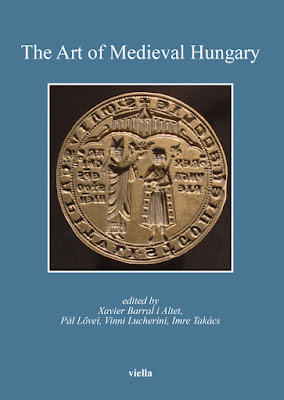 (Volume I is not available on the website, but you can find the contents of it in the database of the Regesta Imperii Opac). 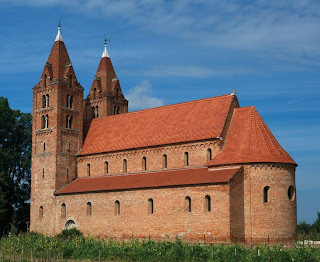 Finally, if you would like to know more about the monastery church of Ákos (pictured above), visit the database of architectural monuments on the same website. All information is available in English, Hungarian and Romanian.